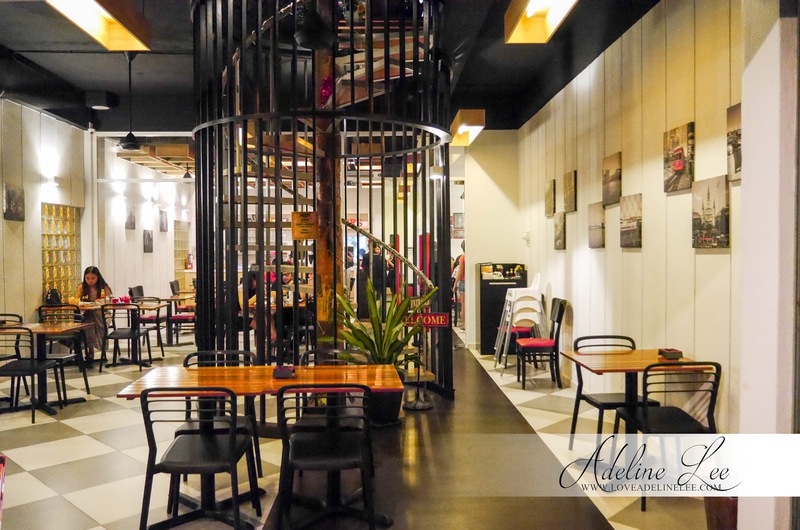 Chequers located at TTDI is an American diner restaurant that served handmade waffles by using premium local and seasonal ingredients. All Chequers waffles are all made in house. If you think that waffles is only for dessert then you are wrong. 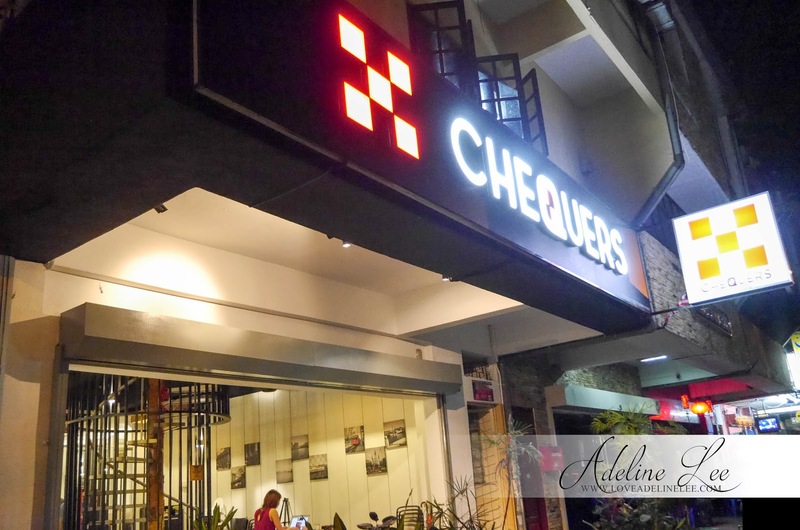 Chequers do served different kind of waffles from breakfast, lunch, dinner to dessert. The interior design is simple and nice with red and black color matching. The ambient is very cozy. Most of the decoration will be in square as it represent waffles. There are also lot of photos which are New York pictures hanging on the walls. 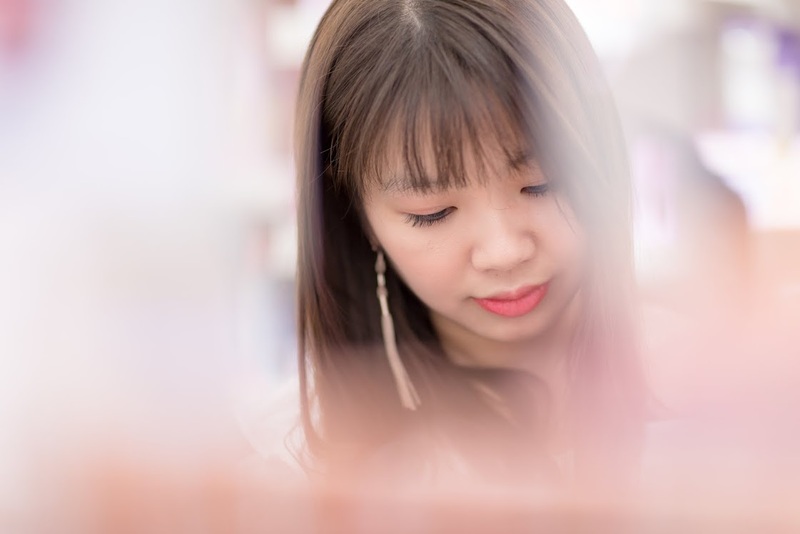 Their service is good, staffs are friendly and very attentive. Down Home Benny is Chequers signature dish. 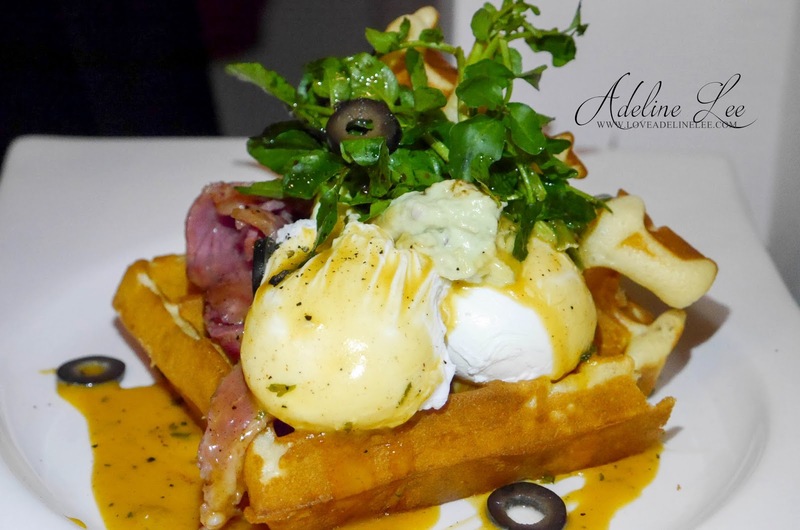 It is a savory waffles with beef bacon, poached eggs, hollandaise sauce, guacamole and watercress salad. This dish also served with the avocado sauce, it tastes really nice. When the egg yolk mix with the waffle it is even better. Not to forget to mention that the portion is big and it can fit 2 people. 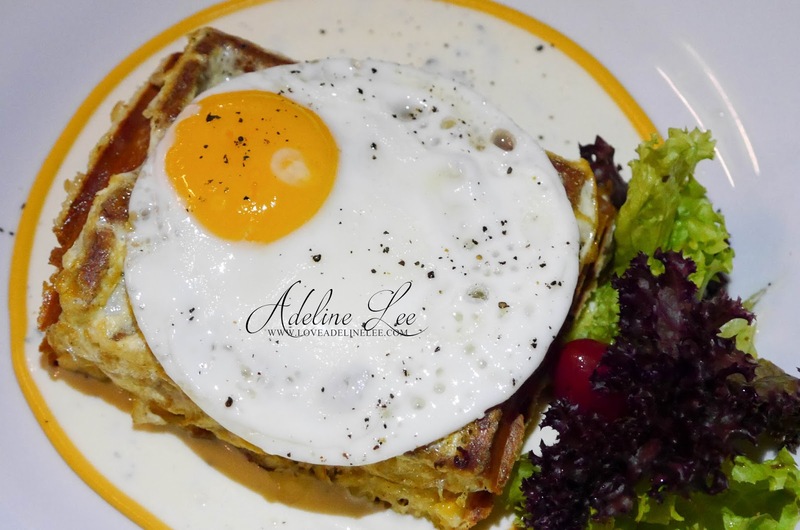 Double Deck Croque Monsieur is also another savory waffles in Chequers. This dish is served with turkey ham, tomato wrapped with egg, cheese sauce and topped with a sunny side egg. There is another savory waffle being served which is the Chicken Cobb Sandwich. 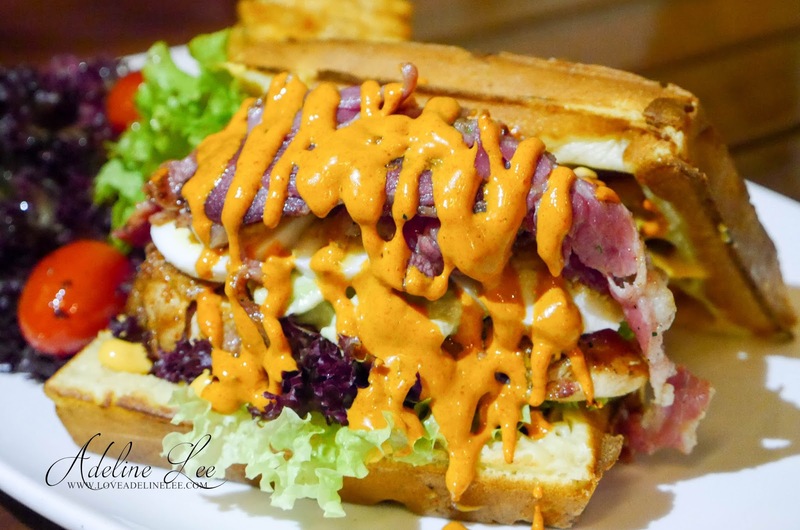 It is with the marinated grilled chicken, beef bacon, sliced tomato, boiled egg, guacamole and curry mayo. It is also served with the waffle fries. The chicken is marinated and grilled to perfection. The curry mayo sauce is the special of this dish, it is house made by Chequers. It has the spicy taste of curry and also the sourness of the mayonnaise. Moo Moo is Chequers signature waffle burger. 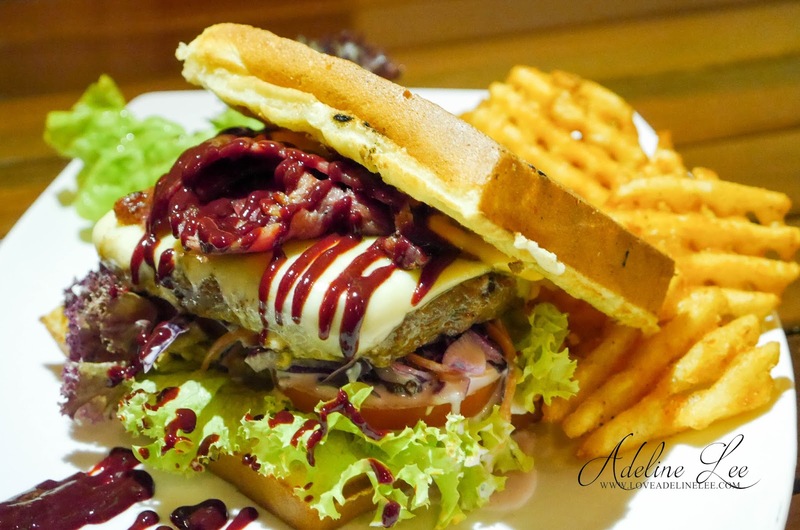 It is made with seasoned striploin beef patty seared to perfection. Moo Moo is served with homemade berry barbeque sauce, beef bacon, cheddar cheese, raisin slaw and pickled relish. It comes with the waffle fries. Other than waffles, Chequers do served other dishes like pasta. Pomodoro Pasta is fettuccine topped with savory pomodoro sauce, cherry tomato, basil and black olives. The dish served is topped with chicken. The chicken is well marinated and being pan fried. It has the different sauce as the pasta sauce. Patrons can choose to add on meat like chicken, beef bacon and so on. Mango Shrimp Wrap is a special dish in Chequers. 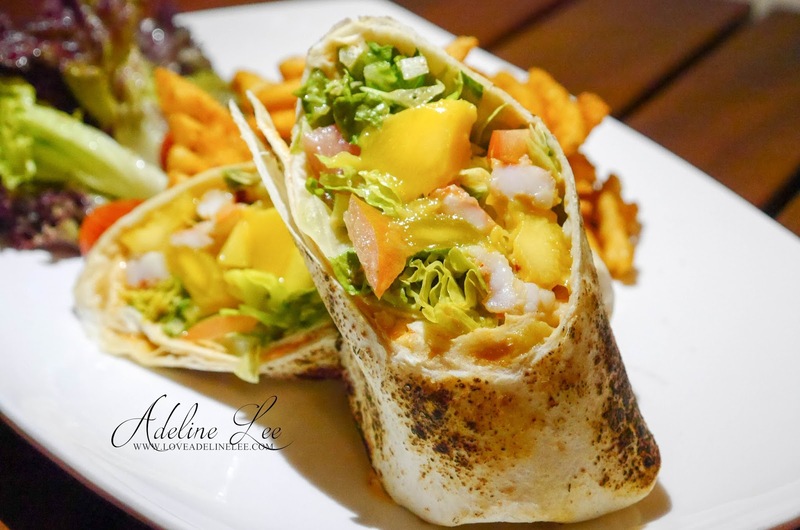 Mango Shrimp Wrap is made with sautee tiger prawns wrapped with Marie Rose sauce, tomato salsa, fresh mango and lettuce. It taste a little bit spicy because there is chili flakes inside. Prawn is huge and the ingredients inside the wrap are fresh especially the mango. The sweetness of the mango balance up the whole dish. Pesto Seabass is another highlight in the restaurant. 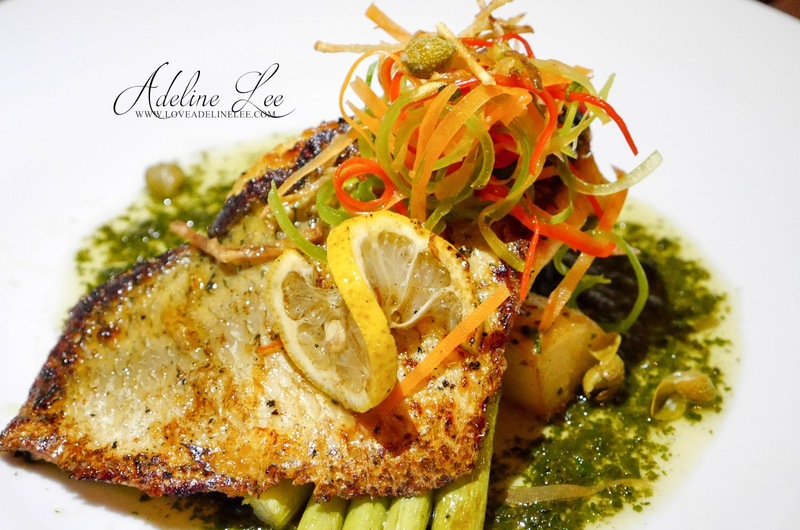 Pan seared seabass is cooked to perfection on a bed of pesto sauce. 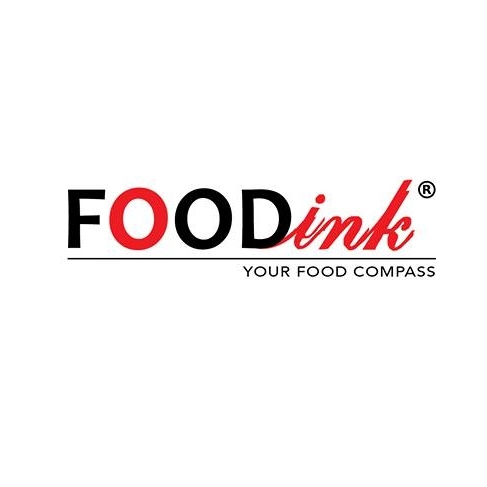 It is served with seasoned roasted potatoes and stir fry asparagus topped with crispy ginger. Here comes to Chequers desserts. 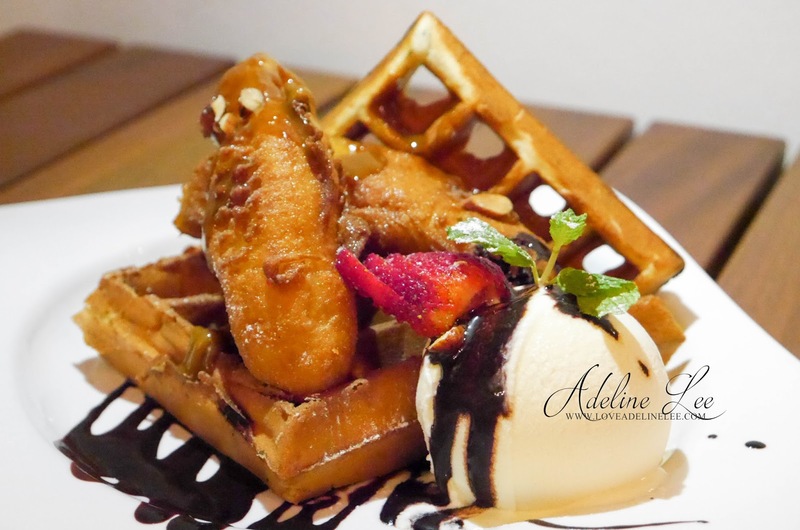 Melting Moments is made up of chocolate chip waffles, hand battered banana fritters topped with almond nibs, vanilla ice cream drizzled caramel and chocolate sauce. Chequers is using the Dole banana as its texture is softer. It is topped with the caramel sauce. The taste of chocolate sauce and caramel sauce is actually melting in my mouth. Tropic Coconut is my favorite dessert in Chequers. 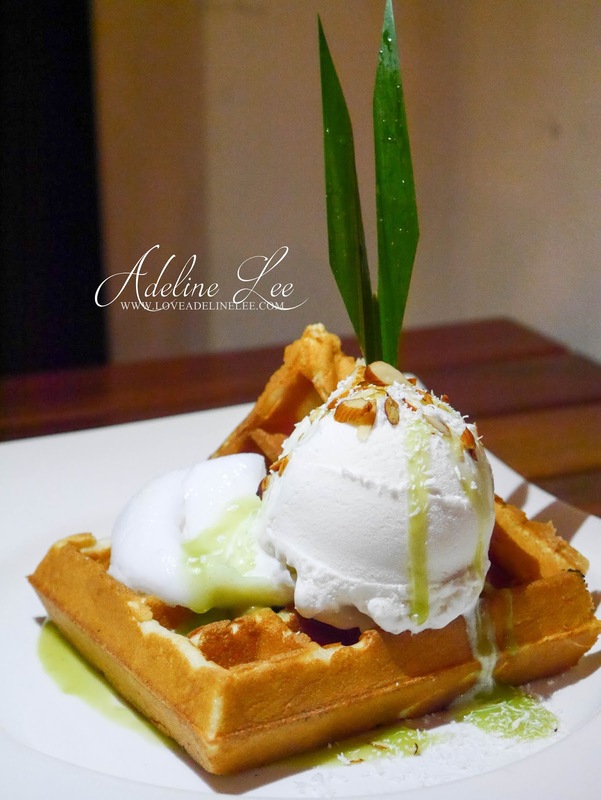 It is a coconut waffles served with fresh coconut meat, roasted almonds, coconut ice cream and fragrant pandan sauce. The pandan sauce is also house made by Chequers and it is really nice to match with the coconut ice cream. This dessert is not heavy in flavor but providing a refreshing taste. I would strongly recommend to all of you. 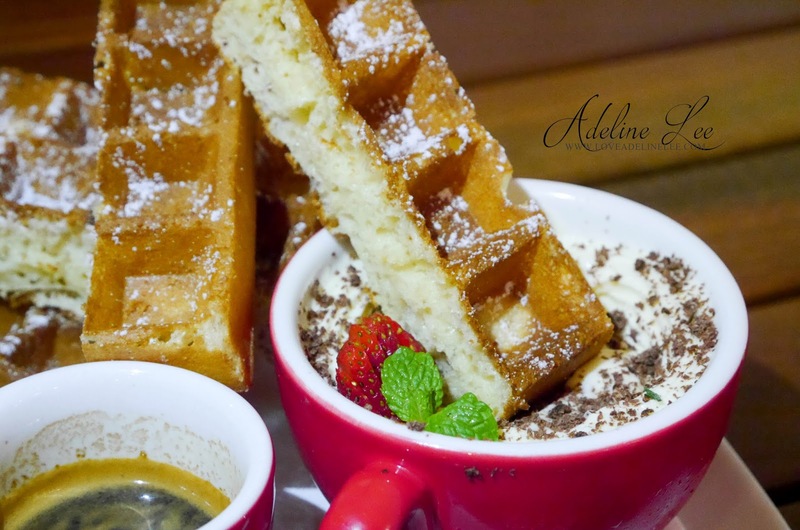 Deconstructed Tiramisu is a dessert that disassembled into waffle sticks. It is served with mascarpone cheese with chocolate shavings and side of espresso shot. Patrons can easily customize the dessert by adjusting the portion of the cheese and espresso to mix with. 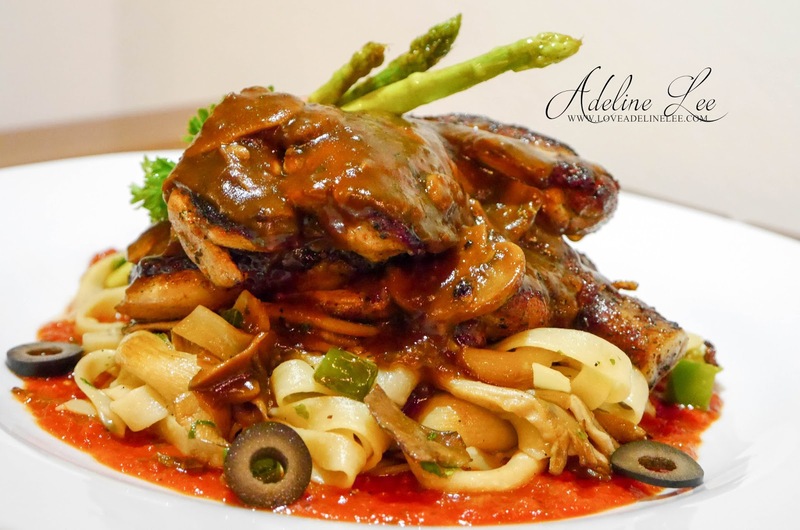 Pomodoro Pasta looks amazing and well worth the price tag! So much ingredients (even chicken omg) for RM 16?! The tropic coconut look nice. Can bring my best friend to try this out. Thanks for sharing. All the food look so delicious. I like the mango shrimp wrap, will try it when I am around that area. Amazing photography! Makes my mouth water! The food looks so tantalizing. I bet they taste just as delicious too! The presentation for Deconstructed Tiramisu look nice! And serve with my love of mascarpone cheese! the sauces of the burger like really leaking all over. looks delicious la. Yes! 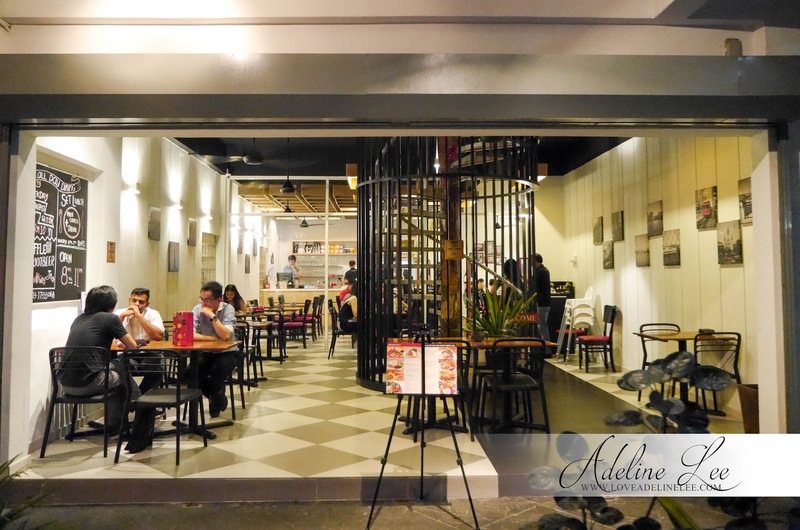 I had lunch at this cafe before, if I am not mistaken I tried their Pomodoro Pasta the price for that portion is really value for money. 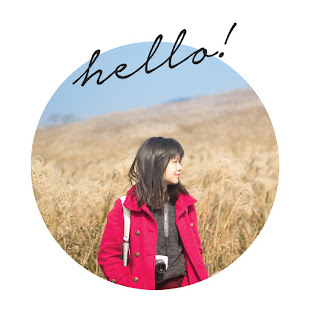 I am going back to try their waffle soon, yay! love all of it, but will pick the melting moments dessert in a heartbeat. So fast you've blog about it! Now you making me under pressure lol. Put aside, I love their waffles. Soft inside, crispy outside. Where can I get such waffles in KLLLLLLL?!? omg all the waffle dishes look good!! How I wish this cafe is in singapore... the deconstructed tiramisu is so creative hehe! Wow. The croque Monsieur looks absolutely delectable. Would like to try that one soon. love ur photo ^^ and also the watermark ! Double Deck Croque Monsieur look so tasty ! Don't know why but the interior design make me think of Moku... Hahaha!!! Look's like Moku meh... Haha.